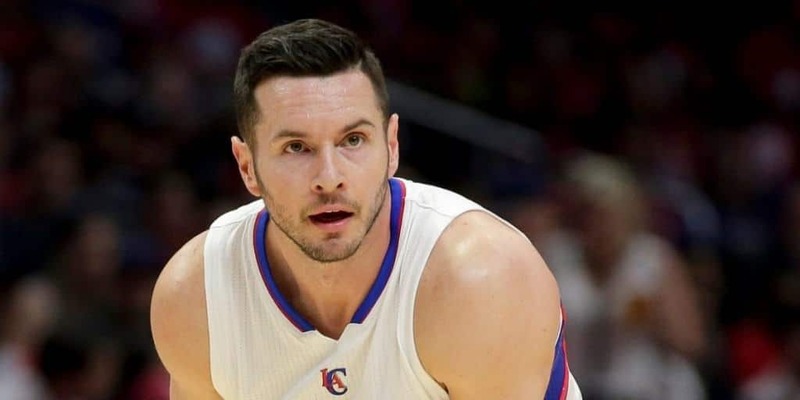 J.J. Redick, a United States-born basketball player, is known for his height, his well-built body, and for being incredibly handsome. He is a passionate player of the sport, which only adds to his attractiveness. 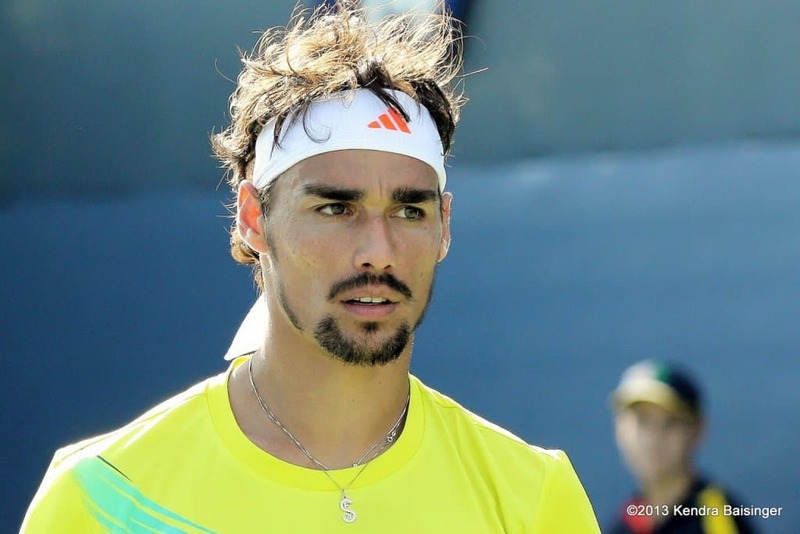 Fabio Fognini, another professional tennis player, is a known good looking man with cute eyes. His hairstyle tends to draw quite a bit of attention. 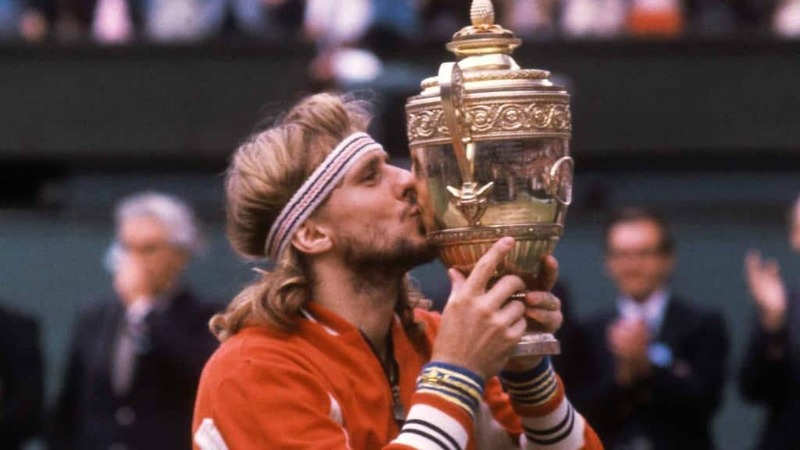 The man has won 3 ATP singles titles in his career. Ignazio Abate, a professional soccer player, has won the attention of females across the world for his blonde hair, his attractive height, and how well he regularly dresses. 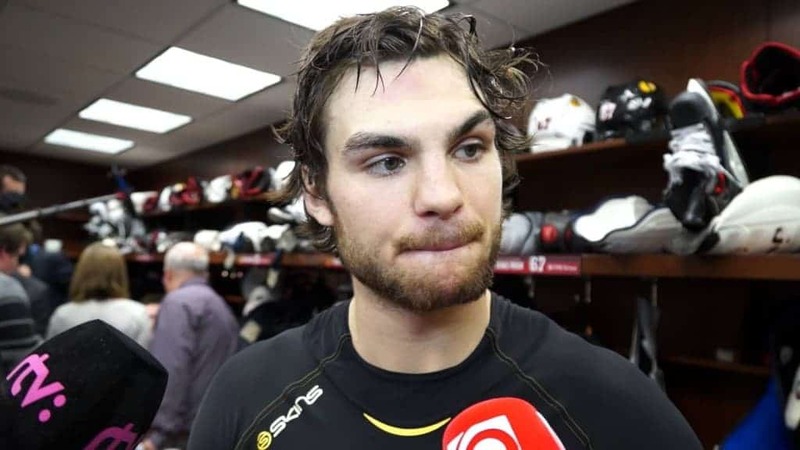 Michael Frolik, a Czech hockey place, is both charming and has a nice dress style. His charming physical appearance has won him many female fans. Nathan Bartholomay, a professional ice skater, is both handsome and rather charming. His muscular body, grace, and personality make women go crazy. 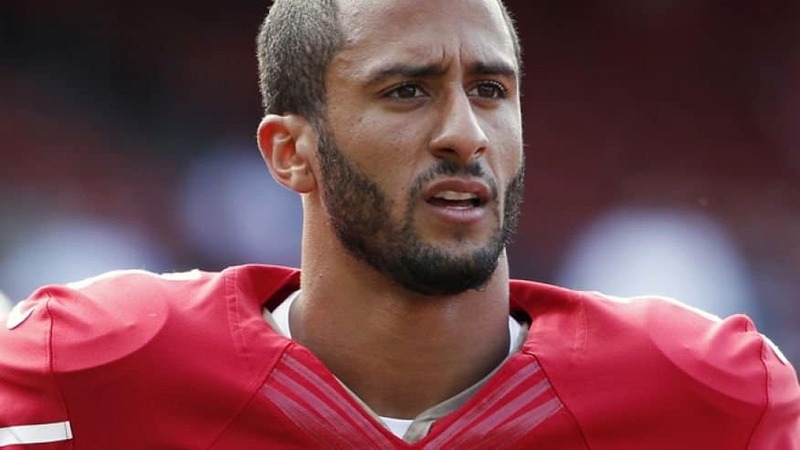 Colin Kaepernick, an NFL player, was born in the United States. 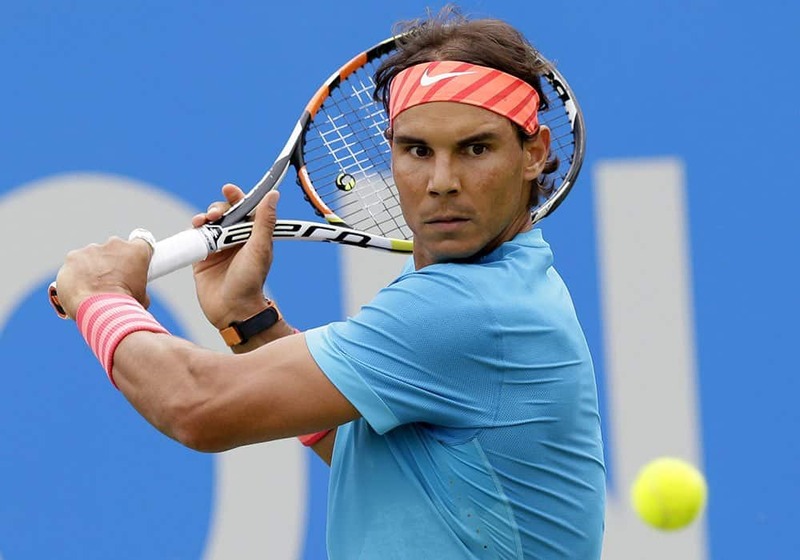 His physique and natural height have made him quite an attractive player, despite the rough nature of his sport. 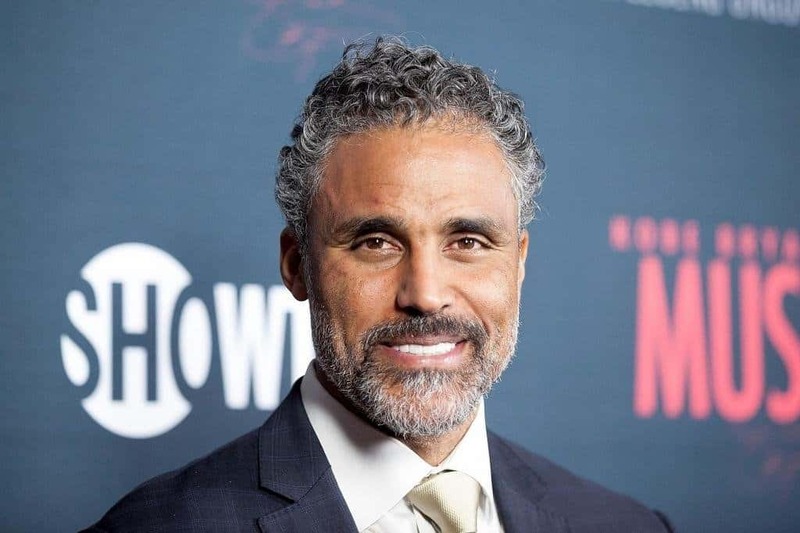 Rick Fox, a Canadian basketball player, has a charming look, pure and simple. His age has not stopped him from winning the gaze of women everywhere, however. 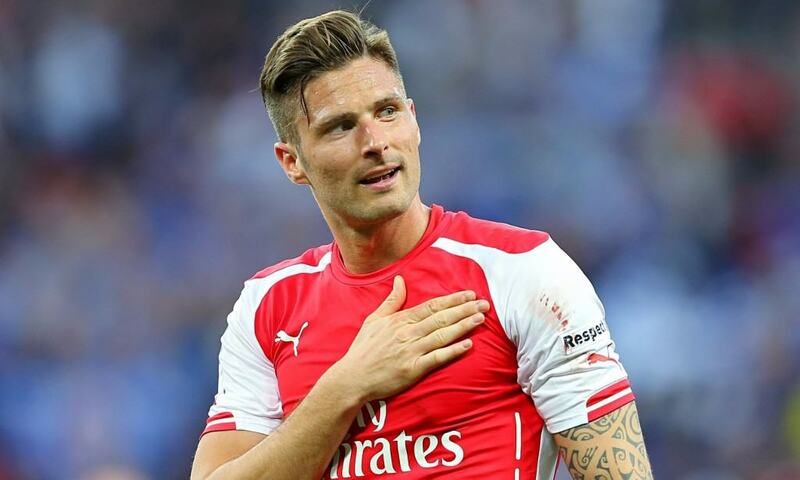 Olivier Giroud, a French football player, was named the most handsome athlete of 2016 already. Women yell his name as soon as he steps onto the field. He’s quite good at football, too, scoring 21 goals in the 2011-12 season.